A sprinting tour of Cromwell, Bannockburn and pisa's wineries and vineyards. Strapped for time but desperate to taste some delicious wine? Please dress for weather conditions on the day. Pick up for this tour is Cromwell only. Tours operate throughout the year. We only close on Christmas Day, Boxing Day, Anzac Day and Good Friday closed. 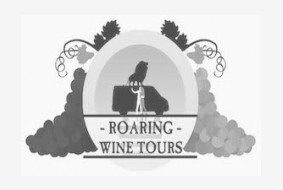 Complimentary pick up and drop off from and to your accommodation, Wine tastings at up to 5 wineries, A platter lunch at one of the region’s best restaurants, Complimentary bottled water, Sightseeing and photo stops available by request. 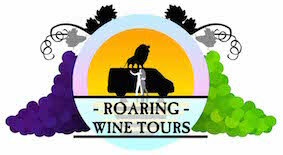 This tour is pick up from Queenstown only, please see Lion Tour Wanaka for Wanaka pick up. A lazy day of wine tasting under the Central Otago sun. From Wanaka to Cromwell to Alexandra, you will see more of Central Otago on the Lion Tour. This tour is pick up from Wanaka only, please see Lion Tour Quenstown for Queenstown pick up. A food and wine experience guided your very own qualified sommelier. Visit Cental Otago’s most boutique vineyards and stop for a sumptuous a la carte lunch and a glass of wine at one of Central Otago’s best restaurants. From Wanaka to Cromwell to Alexandra, you will see more of Central Otago on the Jaguar Tour.